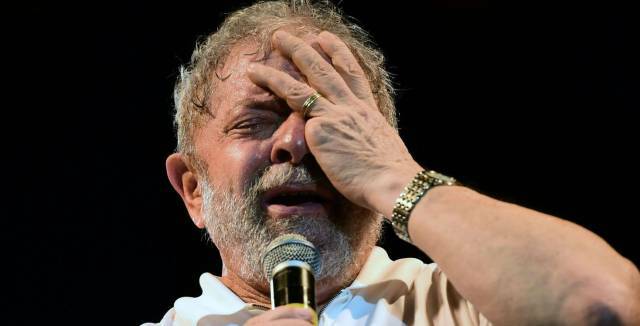 Brazil’s Lula faces third set of corruption charges. Court cases could spell the end for former president’s hope of political comeback. One can hope. Spain’s El País cries salty tears over evangelicals: How Colombia’s Evangelists undermined the peace referendum. Government underestimated power of group in run-up to vote on peace accords with FARC. I don’t think the translator realized that the word evangelists usually refers to itinerant preachers or the four writers of the Gospels, Matthew, Mark, Luke and John. Under Hillary Clinton, US Officials Asked Haitians, Do You Like Bill? The State Department would not say how much the agency paid for the polling in Haiti. The polling firm, Greenberg Quinlan Rosner Research, was paid nearly $4 million for political polling in the 2014 campaign cycle, almost entirely by Democrats, according to the Center for Responsive Politics. Stan Greenberg, the research firm’s chairman and CEO, served as Clinton’s pollster during his 1992 run for president. Mexico Expects to Extradite ‘El Chapo’ to US in 2017; if he’s still alive, that is.